Click to listen to Eugene McDarby On Dublin City FM. Here at UHY Personal and Corporate Insolvency Solutions, we guarantee a professional and confidential service. 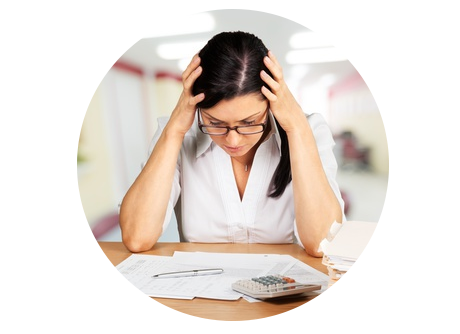 We offer no-obligation advice to help you regain control of personal or business related debt issues. If you are struggling with your debts and want to know what options are available to you, please fill out the form below so we can take the first step together. 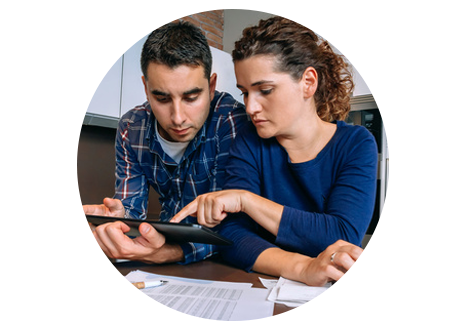 Here at UHY Personal and Corporate Insolvency Solutions Limited we offer a professional and confidential service with no-obligation advice to help you resolve your debt issues. As UHY Personal and Corporate Insolvency Solutions Limited is one of Ireland’s leading insolvency practices, we pride ourselves on providing practical and impartial advice to all our clients. We offer our services to businesses and individuals who are facing operational or financial uncertainty. Whether it is general advice, a formal insolvency arrangement or complex restructuring solutions you require, we have the capabilities, skills and resources to resolve your debt issues. For all your insolvency queries, please contact our Insolvency expert on 1890 987 913 and speak directly to Eugene.